Trio Three-Eighty is an instrumental ensemble with a very diverse and eclectic repertoire spanning decades. 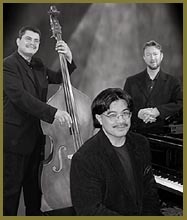 What makes the trio unique is their onstage energy and arrangements of songs from such artists and composers as Cole Porter, Frank Sinatra, Sting, Andrew Lloyd Webber, and The Beatles. 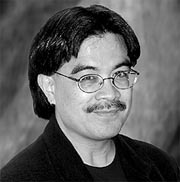 RICHARD PALALAY, piano, is originally from Hawaii. As a pianist/keyboardist, arranger, and music director, he has worked with such shows as Legends in Concert and TV's Soul Train. 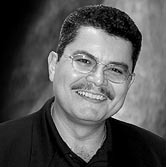 As a composer and recording artist, his songs have appeared on NBC and ABC, national radio, and various cable networks. FELIX SAINZ, bass, is a native Phoenician and one of its most in-demand bassists. He has opened for Sergio Mendes and played with Sister Sledge, Mose Allison, Lou Rawls, BB King, and Gladys Knight. Felix has his own band, Novo Mundo, which is a vibrant mix of Brazilian music, Cuban music, and jazz. 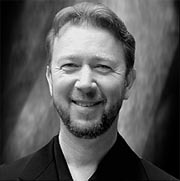 CHARLES BULLA, drums, grew up in Northern California and graduated from California State University with a degree in Music Education, Performance and Composition. He has worked professionally since age 17 with such diverse musical talents as Little Richard, Nelson Riddle, and Aaron Copland. Charles has traveled the world for the past 30 years as a drummer, composer, and arranger.